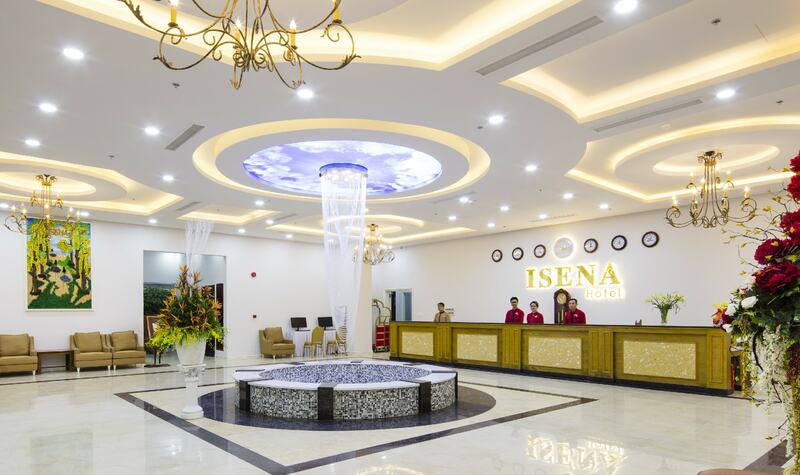 ISENA Spa offers a full range of treatments from head to toe massages including: Foot massage, Body massage​,​ Vietnamese & Thai Massage, Facial & Manicure. 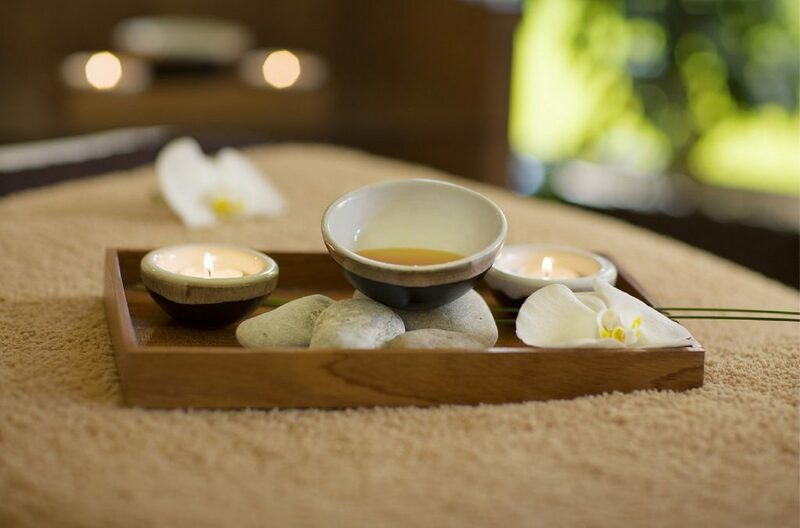 With your mind and body now in balance, you are now refreshed and re-energized for a new start. 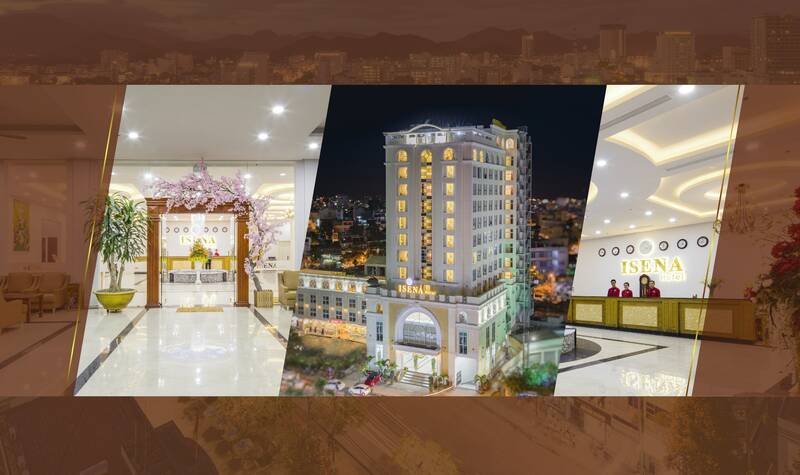 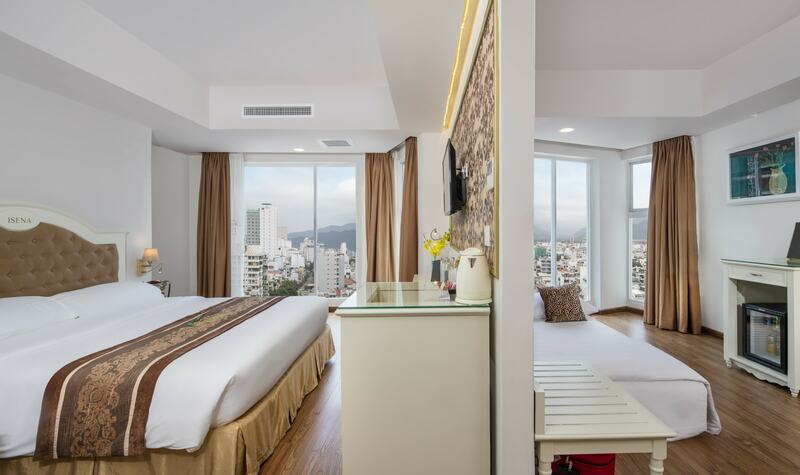 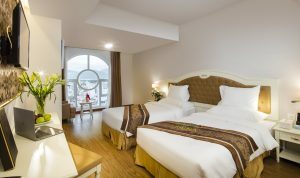 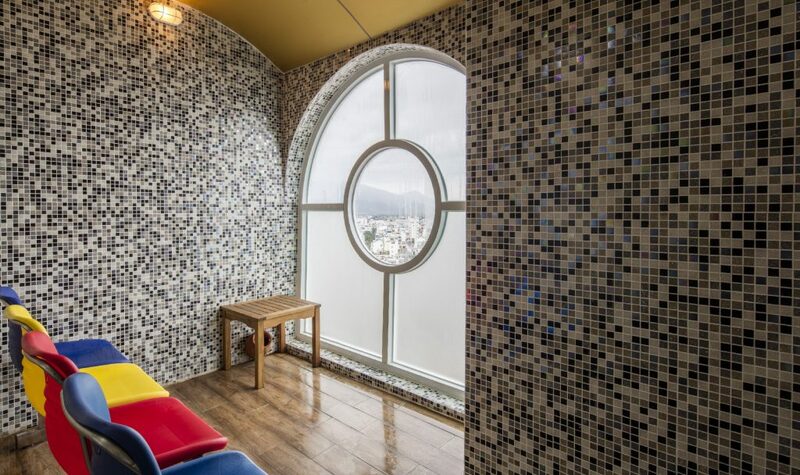 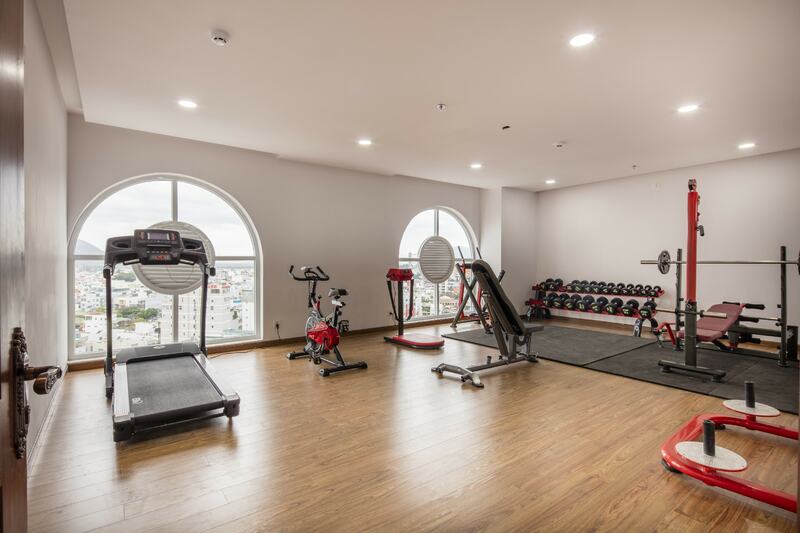 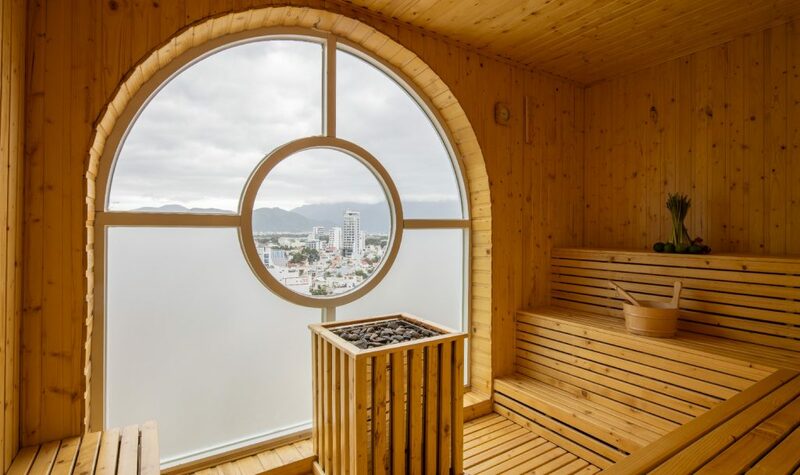 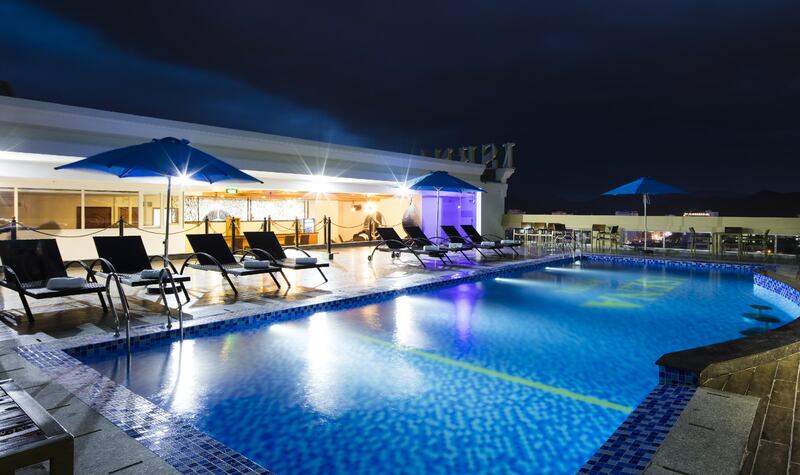 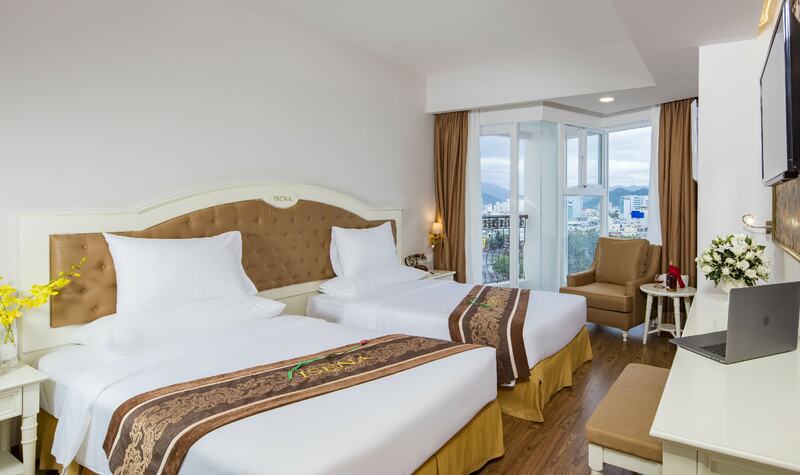 During your stay at ISENA Nha Trang Hotel, you would be offered sauna and steam for free. 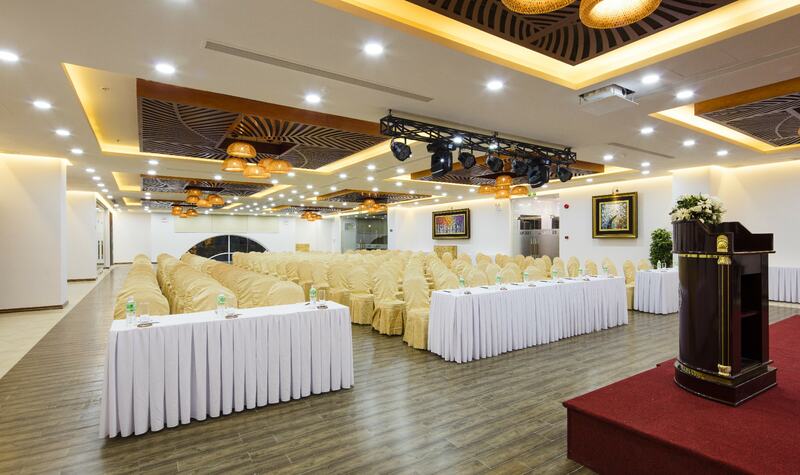 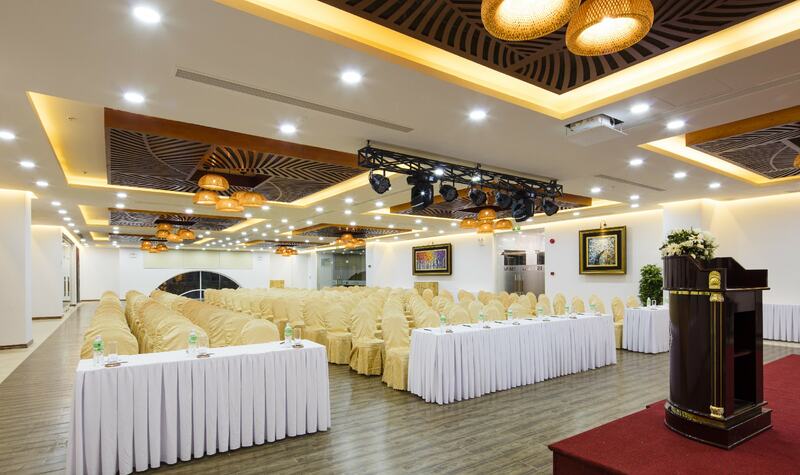 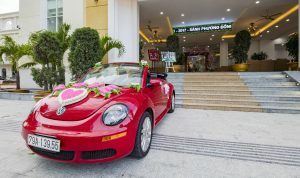 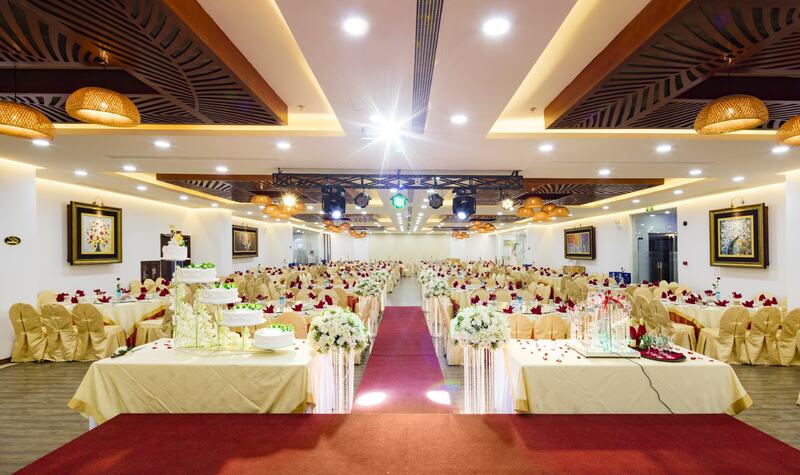 For better preparation and service, please call us for booking in advance.